Beijing anySCALE will be undertaking the renovation of Ivy Education Group’s new Daystar campus in Sanlitun. 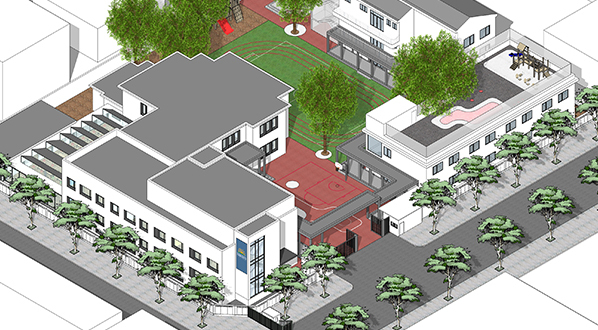 After the successful completion of the Daystar Primary School and After School Activity Center at Beigao, anySCALE won the confidence and trust of the client, which is why we were invited to submit a proposal when they published a tender for the Daystar Sanlitun Primary School and Kindergarten, and were consequently appointed given our capability and qualification to handle the project. The aesthetics and elements of the new campus will be in congruence with those at the main campus which was also designed by anySCALE, thus ensuring a sense of cohesion in design philosophy for the schools. anySCALE worked tirelessly with the client during the design development stage, toiling intensively to ensure this project is even more significant and fruitful than the earlier one. The core objectives remained the same- the provide a healthy, charming, and comfortable study environment for the school’s students, while helping create a unique corporate image for the school entity. Understanding the values of the client and respecting their requirements, the firm matched Daystar’s emphasis on health-conscious environs through use of various technologies. The campus will be revamped using low-emission furniture and non-toxic paints, and will also be fitted with state-of-the-art air purification systems. 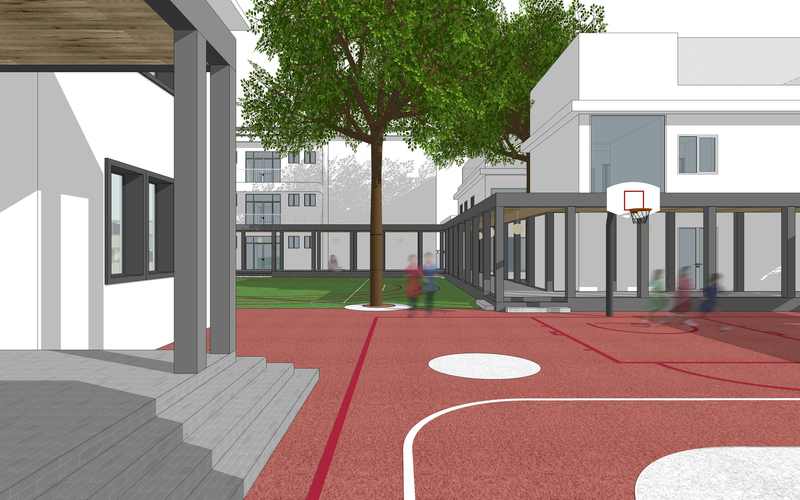 Beijing anySCALE takes pride in using design to create bright and high-quality structures and spaces that serve as safe, clean havens even in highly polluted cities, thus providing a modicum of reprieve for otherwise anxious parents, teachers and school management. Though work on the site has been underway only since mid-February, it is expected to be completed on an expedited basis by early June of this year.